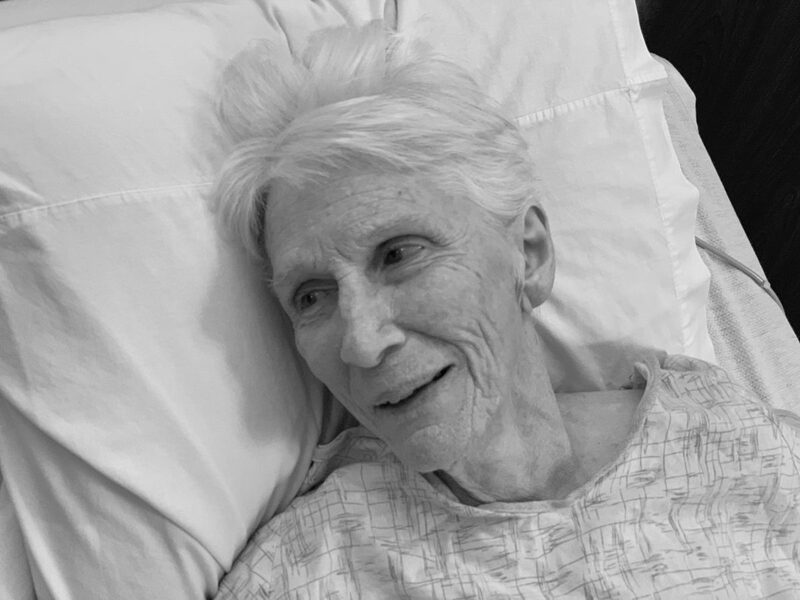 I’m thinking of Joanie, this week, recovering from a fall in a Glens Falls, N.Y., nursing home. She is doing well, working hard to regain her mobility. I hope to see her again over the next few days, I just wanted to send some ripples of love and hope to her. I hope to send a good ripple out into the world. Come home, Joanie. Sending wishes for adventures ahead, Joanie — XOXOXO from Ann Arbor, Michigan! My heart is hopeful that she will be able to return to the Mansion, her anchor. Sending her love and a speedy recovery.